BEIJING -- Chinese ride-hailing giant Didi Chuxing is setting up an electric car-sharing service with 12 automakers, including the Renault-Nissan-Mitsubishi alliance and local partners of Ford. Didi, which bought out Uber's China business in 2016, said in a statement it would build an "open new energy car-sharing system" that would allow members to use vehicles on demand through an app-based system. Car-sharing, along with pay-per-use models and ride-hailing, is shaking up the traditional auto industry model that is based on individual ownership, even as the market makes the seismic shift towards electric and hybrid vehicles. Global companies are racing to get ahead in the fast-growing car-sharing market to avoid falling behind. Germany's Daimler has its Car2Go service, while BMW took full control of its DriveNow service last month. The Renault-Nissan-Mitsubishi alliance said last month it would invest as much as $1 billion in over five years in a bid to adapt to rapid industry change. Didi said the new network would also include Chinese electric carmaker BAIC BJEV, Ford partners Changan Automobile Group and Zotye Automobile, Chery Automobile, Geely Auto, KIA Motors and others. A person familiar with Didi's tie-up with the Renault-Nissan-Mitsubishi alliance said the partnership was about looking at the possibility of supplying all-electric cars for Didi's new service. The alliance, however, will also likely explore broader business opportunities with Didi's new energy vehicle sharing service, the person said without elaborating. 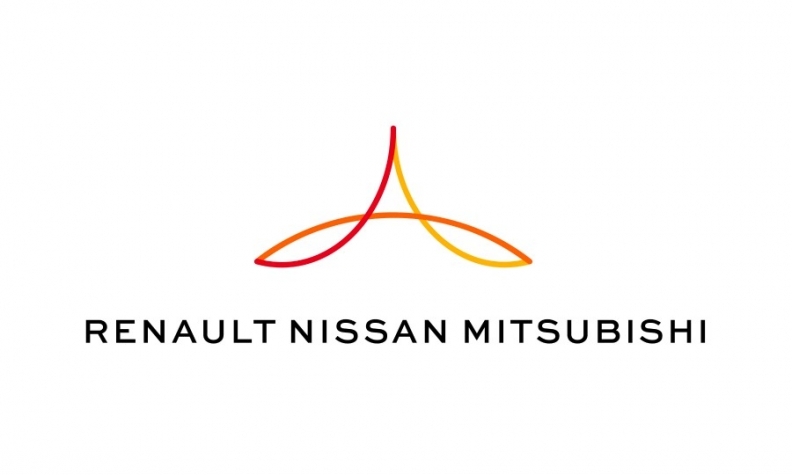 "This cooperation fits with the alliance's expansion in vehicle electrification, autonomy, connectivity and new mobility services," Ogi Redzic, senior vice president of Connected Vehicles and Mobility Services for Renault-Nissan-Mitsubishi, said in a statement. The global car-sharing market is expected to hit $16.5 billion by 2024, from just $1.2 billion in 2015, according to a report last year from Global Market Insights. China is expected to see particularly fast growth. Didi, which dominates China's ride-hailing market, has previously announced plans to create a domestic charging network for electric cars. The firm has said that it aims to have 1 million electric cars on its network by 2020. In November, Didi had said that more than 260,000 electric vehicles were running on its network.